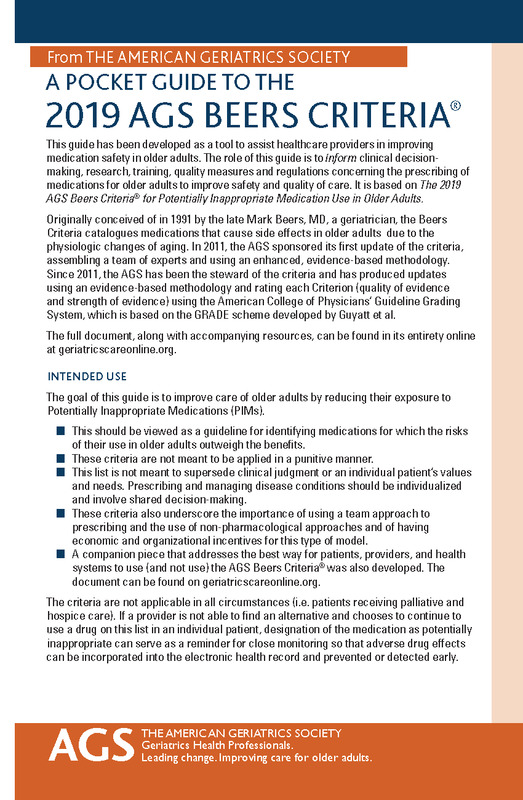 The AGS Geriatrics Evaluation & Management Tools is now fully updated! The 20 downloadable clinical templates have been fully re-released in 2018. Be sure to revisit this tool for the most up-to-date clinical information available. 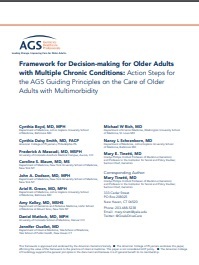 AGS Members receive free access to this valuable resource. A recording of the AGS-sponsored Coding Changes for 2019 Webinar presented by Peter Hollman, and Denise Merlino is now available. The webinar focuses on the new 2019 Medicare Physician Fee Schedule Rule. Check out this free resource to introduce these new codes and other changes into your practice! 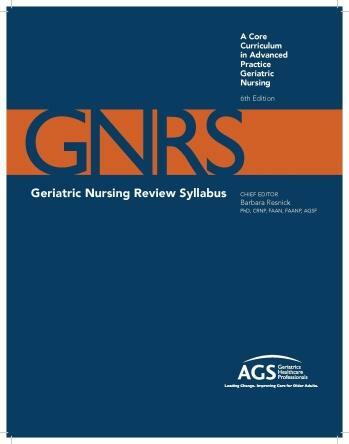 Attend the premier educational event in Geriatrics! Registration for the 2019 AGS Annual Scientific Meeting is now open. The 2019 meeting is scheduled for May 2 - 4 (pre-conference May 1) in Portland, OR and will provide the latest information on clinical care, research on aging, and innovative models of care delivery. Visit https://meeting.americangeriatrics.org/ to register!